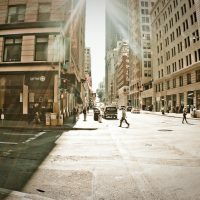 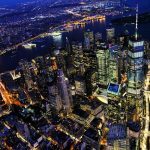 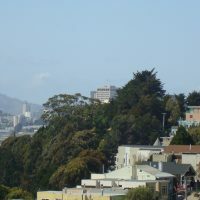 The Financial District, located at the northeast tip of the city, is the heart of San Francisco's business world. 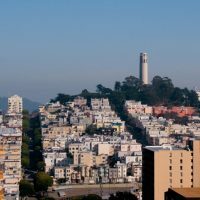 The Transamerica Building stands as the tallest building in San Francisco and its pyramid design is perhaps the most famous of the San Francisco skyline. 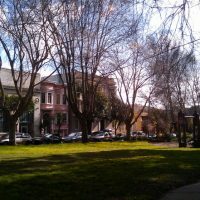 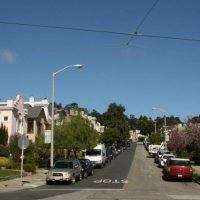 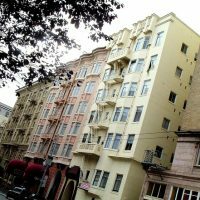 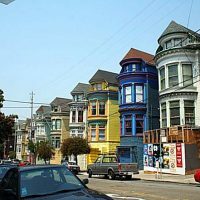 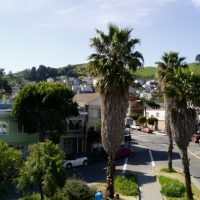 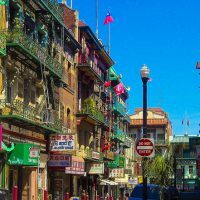 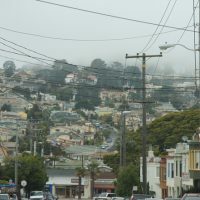 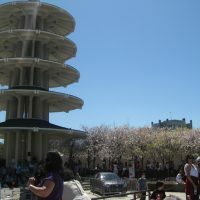 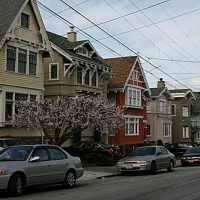 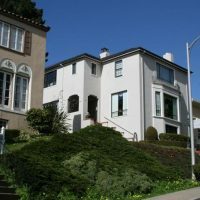 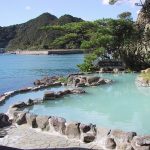 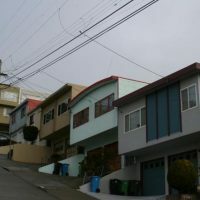 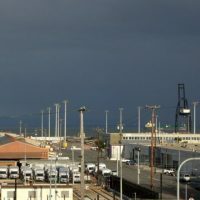 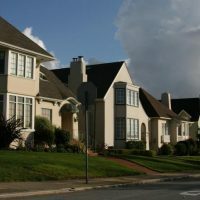 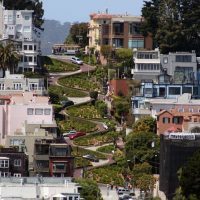 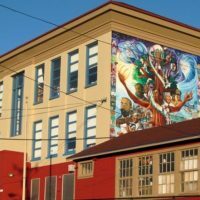 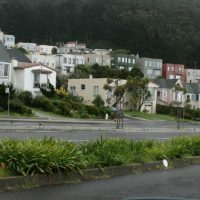 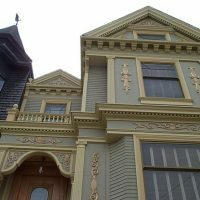 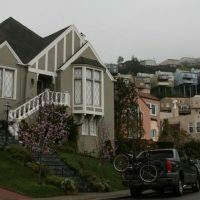 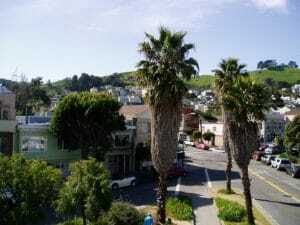 West Portal, a charming nabe in the southwestern corner of San Francisco, feels more small town than big city–much like surrounding Forest Hill and Inner Parkside. 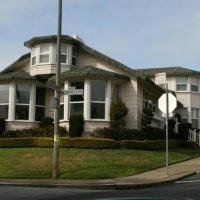 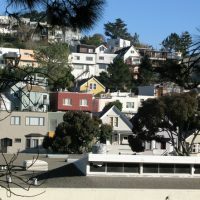 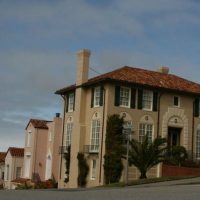 Single-family homes dominate the streets and residents keep well-read at a local branch of the SF public library. 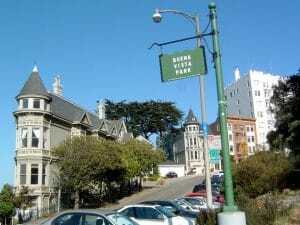 Perched on a hilltop above Haight Ashbury is the small residential nabe, Buena Vista Park. 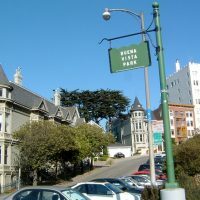 Buena Vista Park is made up of stately, architecturally notable homes (one was featured in Hitchcock's Vertigo) and a lush, wooded park (the oldest official park in San Francisco!). 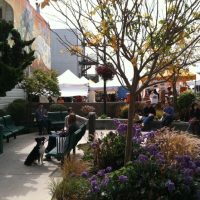 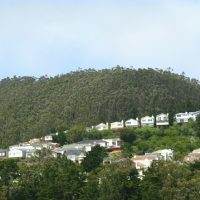 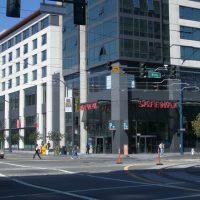 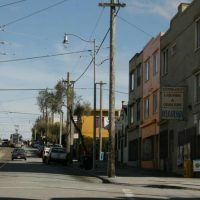 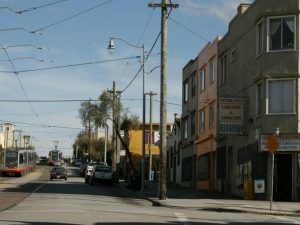 The Excelsior is a diverse part of town with a unique fusion of cultures, similar to its southern neighbor,Crocker-Amazon. 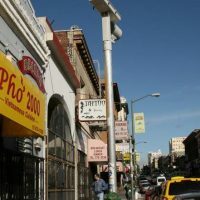 Low-key dining options line its commercial corridors, along with liquor stores and mom and pop-shops.